A delicate touch of an oil on your hair. A fragrance of marzipan coming out of a fruity kernel. Ideal consistency which easily covers your strands from the roots to the ends. Fruity hair oiling which brings your hair relief and helps to repair. 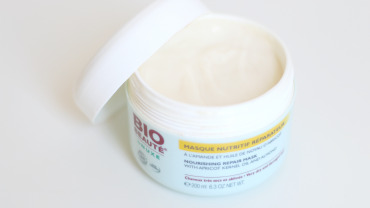 Which product works so well that it can become an essential product in a daily hair care? Apricot kernel oil. Contrary to appearances, natural apricot kernel oil doesn’t smell of apricots. 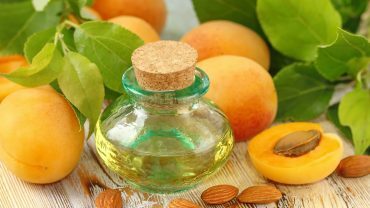 Good apricot oil is recognized thanks to its colour, valuable ingredients and, most of all, action. We are presenting a few basic pieces of information. Apricot oil is one of the most interesting products used in natural hair care. 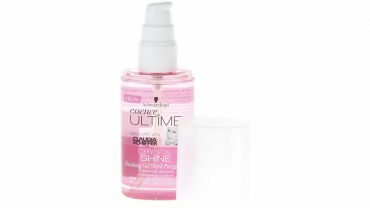 It proves very effective on damaged hair because it provides repair and speeds up cellular restoration. Forever young, resilient and healthy hair is at your fingertips. You only need to apply apricot oil to hair regularly. It is a splendid alternative to argan oi which is known for its regenerating properties. 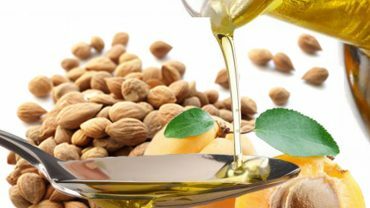 Natural apricot kernel oil is one of the best penetrating oils. It doesn’t overburden your hair. It penetrates inside your hair easily. It is crucial in case of static or curly strands – apricot oil is going to work as a hair taming and smoothing product. Apricot kernel oil maintains proper moisture of hair and scalp. Curiously enough, it is hard to find information about the durability of this oil. It definitely doesn’t last as long as e.g. moringa oil. There are sources which say that apricot oil preserves its properties within a year of pressing; others say it is 4-6 months. There is one thing that we know for sure: if we heat the apricot oil up above 65°C, it loses its valuable (for hair) properties.